Today,I am going to review the Colorsensational Vivid Matte Liquid Lip glosses by Maybelline NewYork. Maybelline LLC, branded as Maybelline New York, is a major American makeup brand sold worldwide and a subsidiary of French cosmetics company L'Oréal. There are ten shades in total in the Vivid Matte Liquid Lip Glosses collection by Maybelline Newyork. 40,Berry Boost - I love this dark berry-pink coloured lip-gloss.It is really nice and will suit almost all the skin tones.I was actually looking for a colour like this.Glad that I found this lip-gloss. 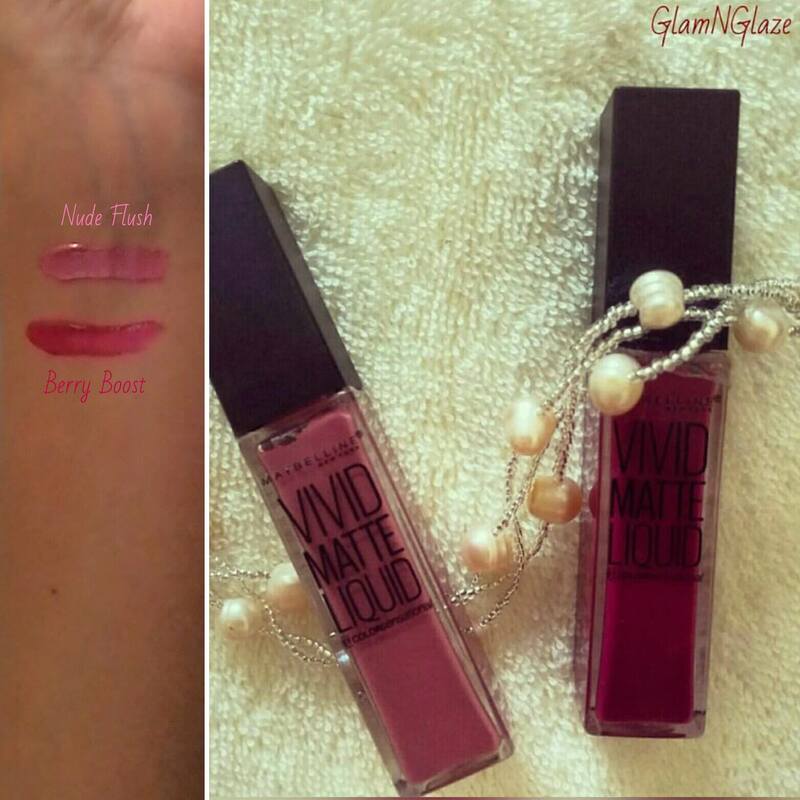 The Vivid matte liquid lip glosses stay on lips for about four to five hours(max with very light-meals). Survives light-meals.Gets transferred to cutlery a little. Very strong fragrance that might be overwhelming to people with a very sensitive nose. Which is your favourite lip-gloss? 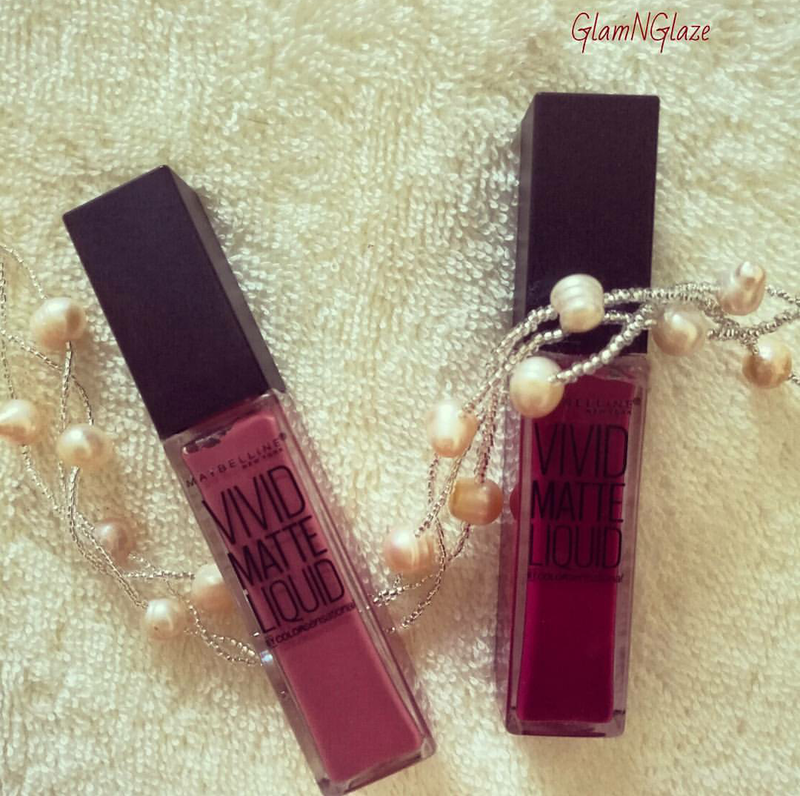 Have you tried Maybelline's Colorsensational Vivid Matte Liquid Lip Glosses?